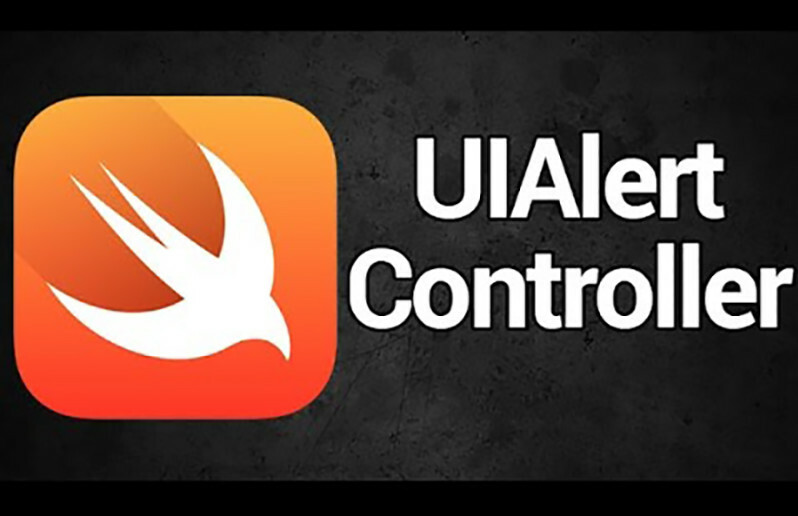 If you’ve developed for iOS in the past using Objective – C, you’ll remember creating alert views and action sheets using the UIAlertView and UIActionSheet classes. 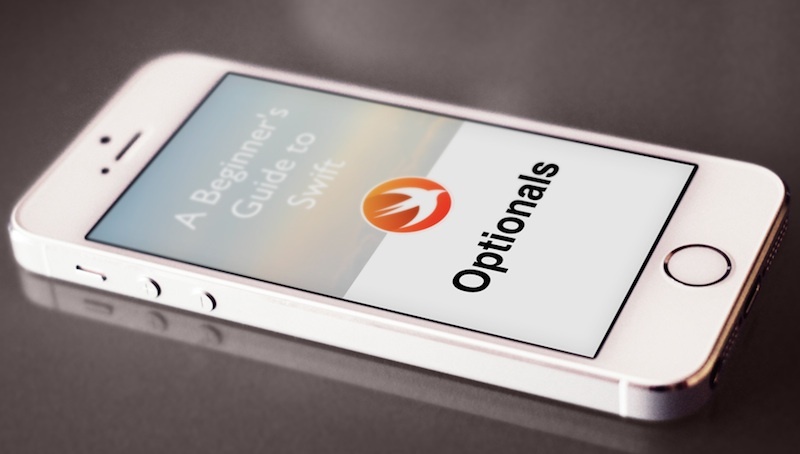 In iOS 8, these classes have been deprecated in favor of the new UIAlertController class. In this blog, we’ll take a look at how to present both alerts and action sheets with UIAlertController. It is traditional to begin learning a new programming language by writing a “Hello, World” program. 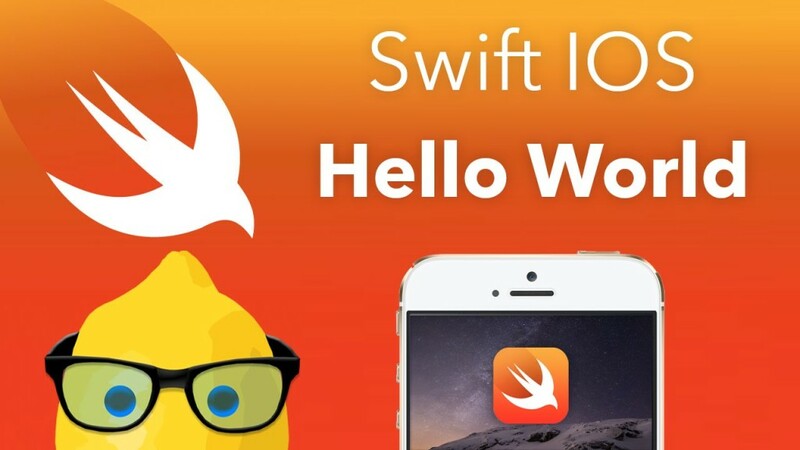 Since Swift is Apple’s new programming language for apps, I thought it only proper to write “Hello, Swift.” So here we go! 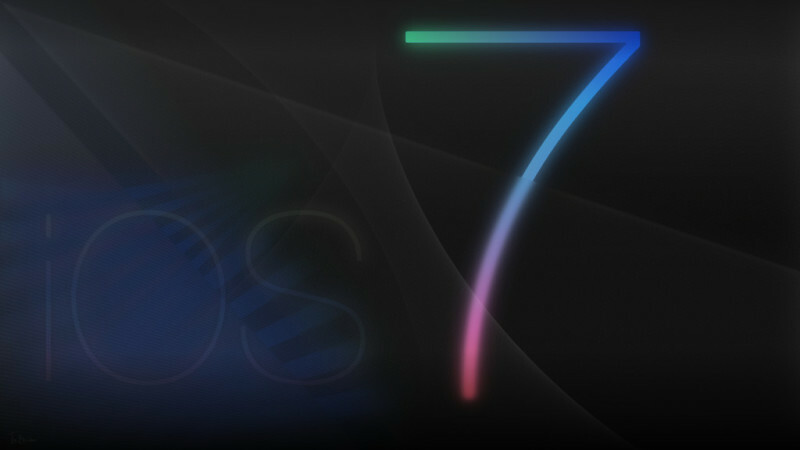 With the vast number of features added to iOS 7 last fall, it is easy to overlook a few of them. 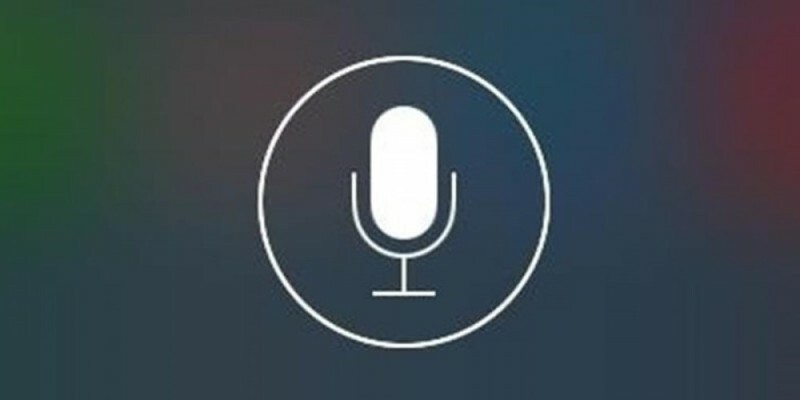 In this blog, I’ll show you how to use the speech synthesizer to convert text to audible speech. Sometimes it is useful to be able to create and add controls to views in code, without using Interface Builder. 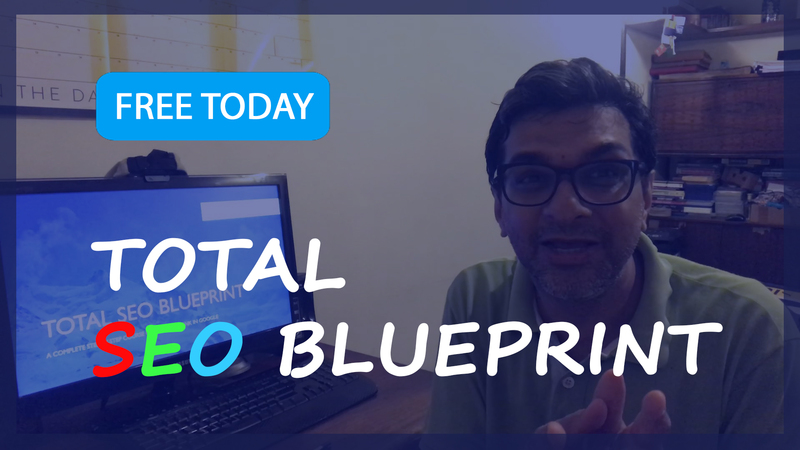 In this blog post, we’ll learn how to add a button and a label to our view. Other controls will follow the same general pattern. So, let’s get started! In the previous two blog posts, we’ve looked at implementing threaded code using NSThread and NSOperation. 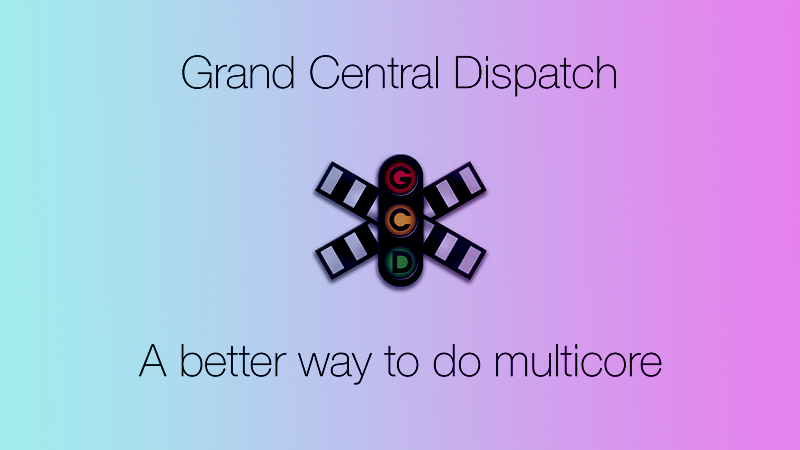 In this post, we’ll take a look at threading using Grand Central Dispatch. 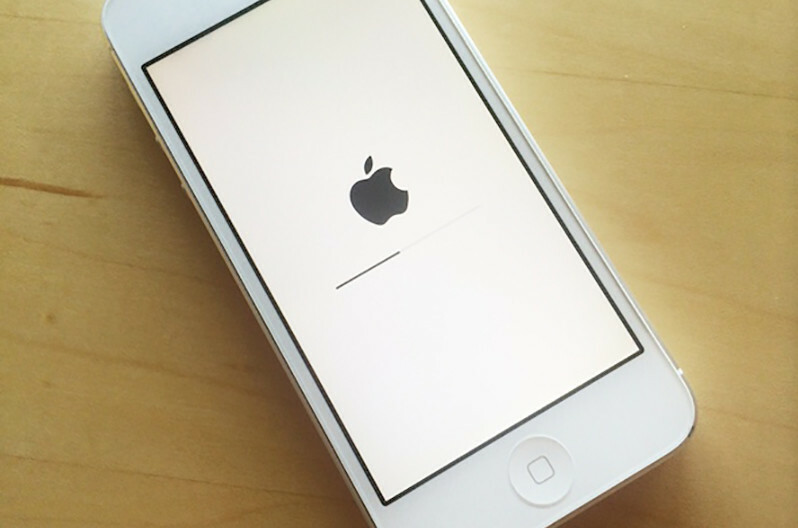 In iPhone / iPad development, executing code on a thread other than the main UI thread is usually done to keep a long running process from blocking or stalling the user interface. 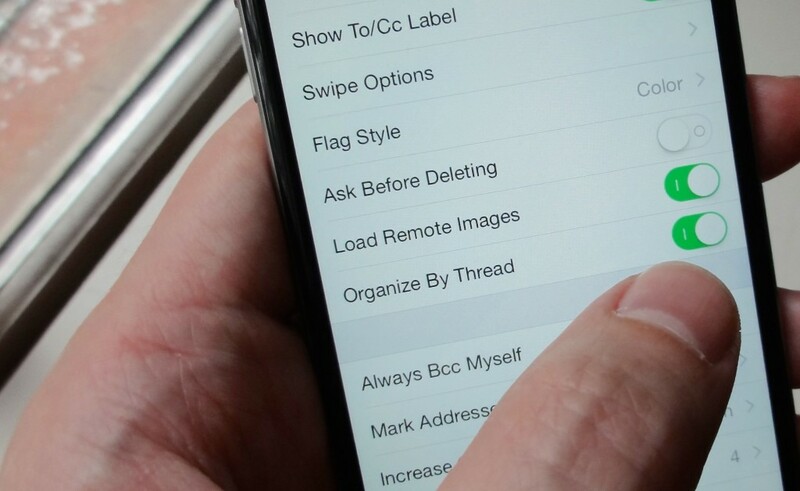 In iOS, there are a couple of ways to perform tasks on new threads. In this blog, we take a look at the simplest of these, NSThread. 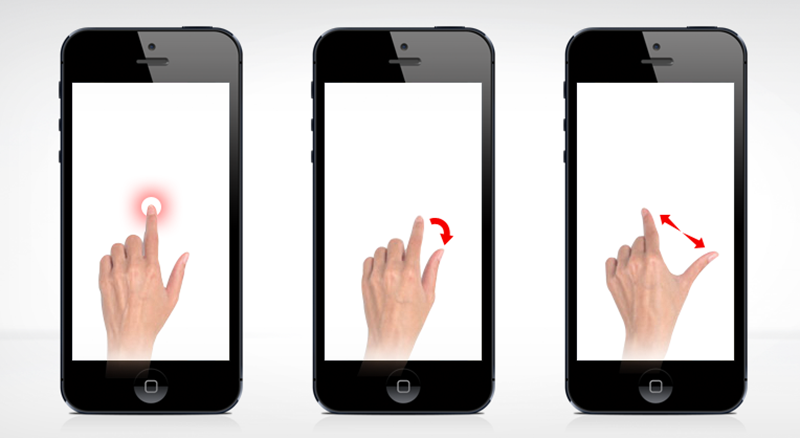 In this blog post, we’ll look at the built – in touch gesture recognizers that can be accessed using Interface Builder in Xcode. These gestures include taps, pinches, rotations, swipes, pans, and long presses, which should be sufficient for most developer needs. An important part of developing with iOS 7 is having a consistent look and feel for our apps. One way this is achieved is through the use of tint. A view’s tint property defines the tint color applied to all of its controls.